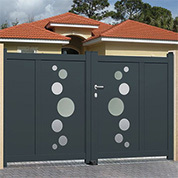 Choosing an aluminium gate is choosing a quality product. 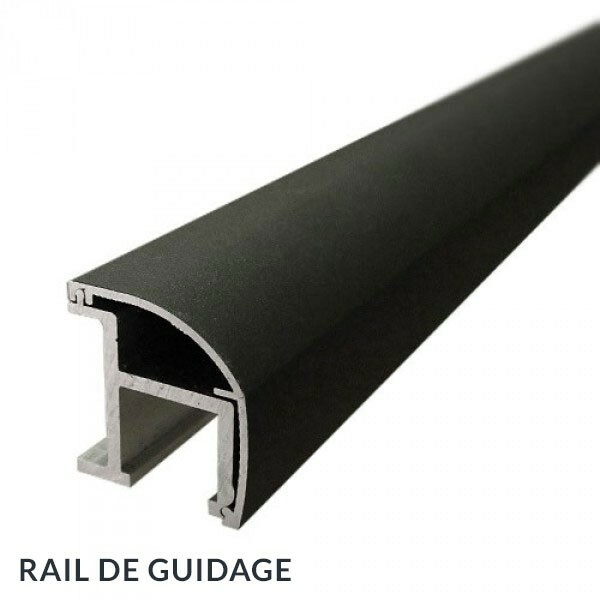 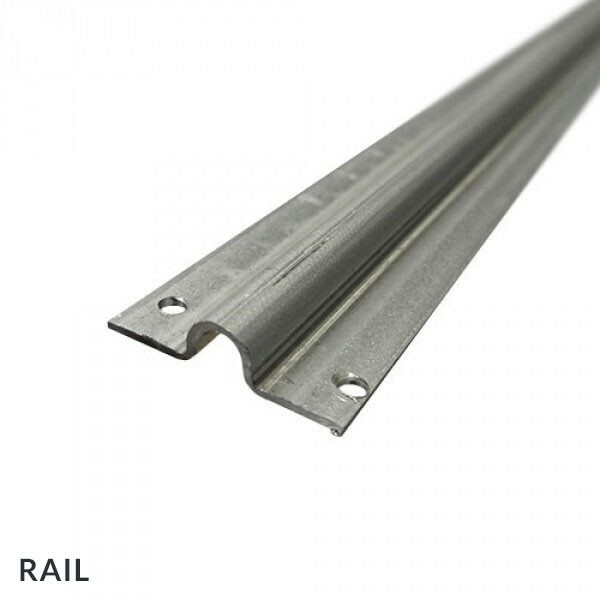 Aluminium has many advantageous features over other materials such as wood, PVC or steel. 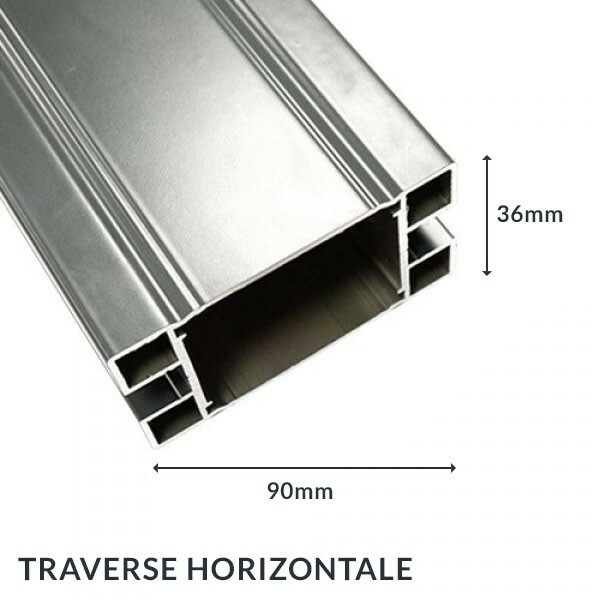 Indeed, aluminium is as light as PVC but as strong as steel. 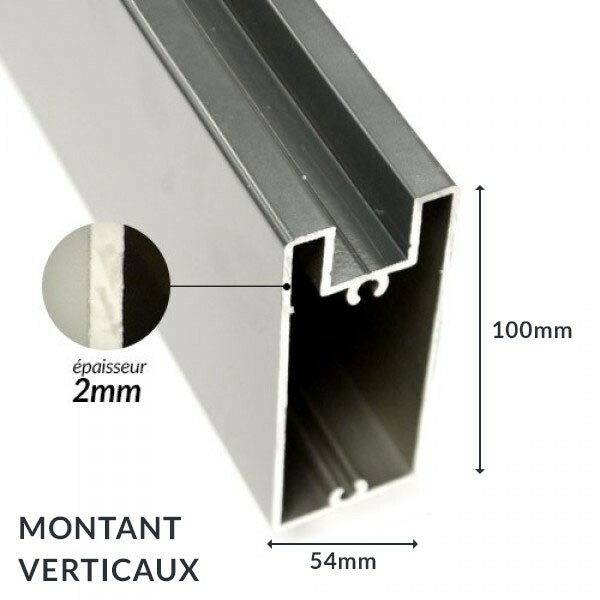 Aluminium is an etxremely resistant material. 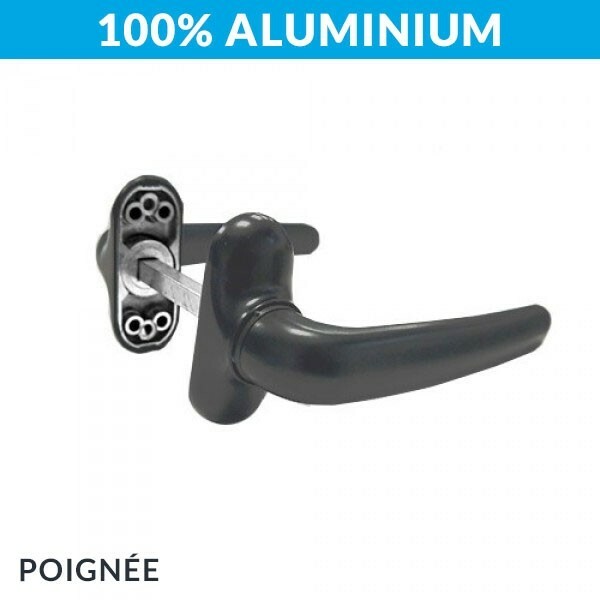 Aluminium can witstand external shocks well. 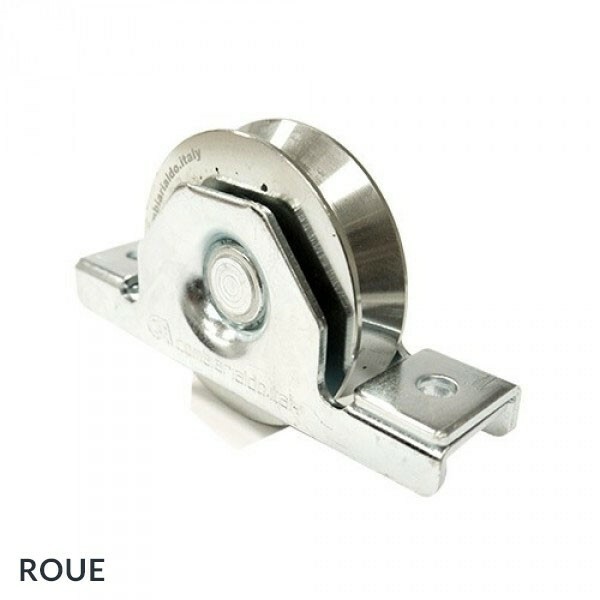 Aluminium will not rust, corrode or wap over the years. 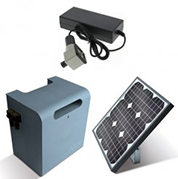 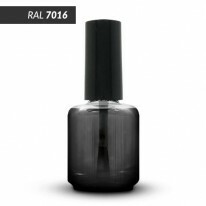 It is particuarly suited to environments with high salinity levels. The aluminium sliding gate HIBIKI is a perfect example of a top quality, robust, durable and modern gate. 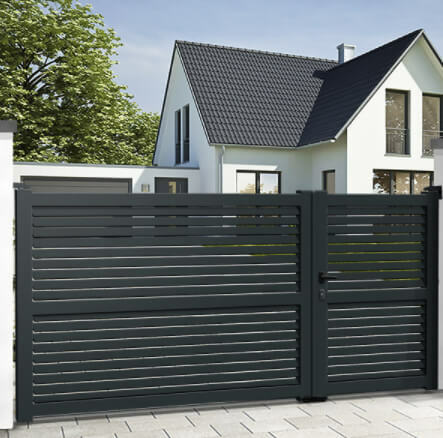 The aluminium sliding gate HIBIKI is made by European company EMALU. 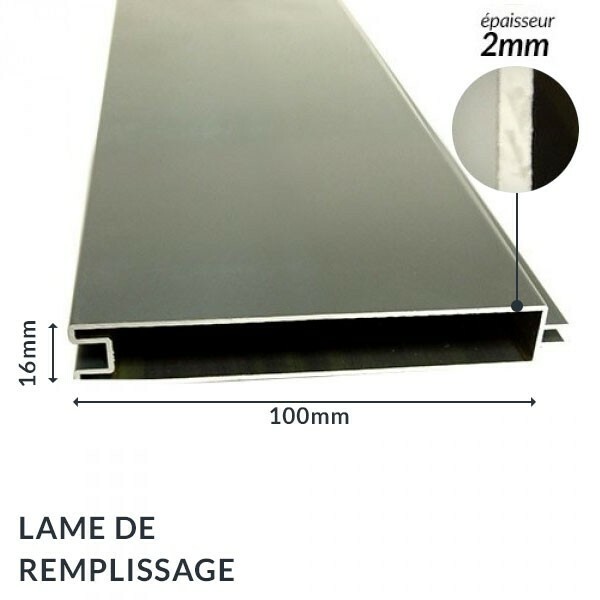 EMALU is a well known aluminium carpentry expert. 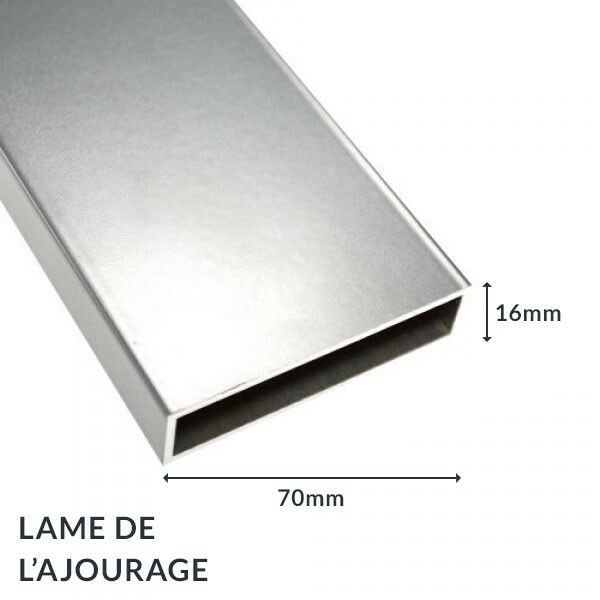 EMALU uses the best quality aluminium and assembles all the gates with tenons and mortises to make them strong and robust. 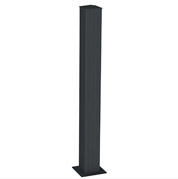 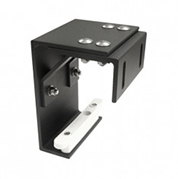 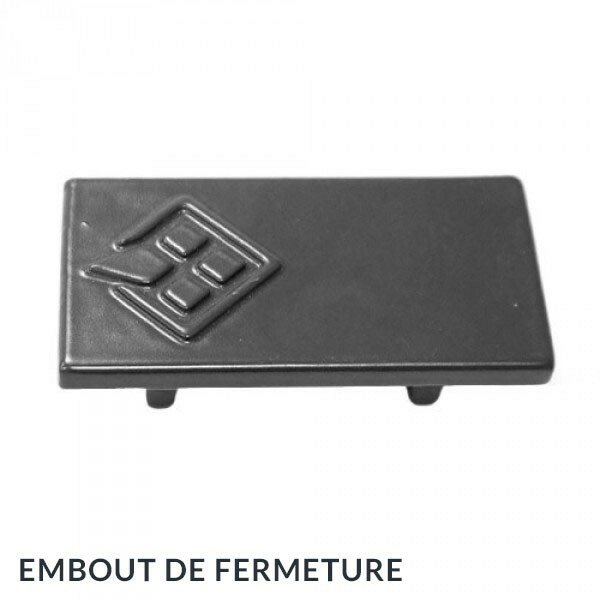 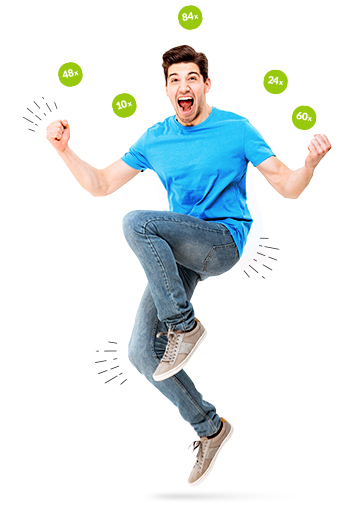 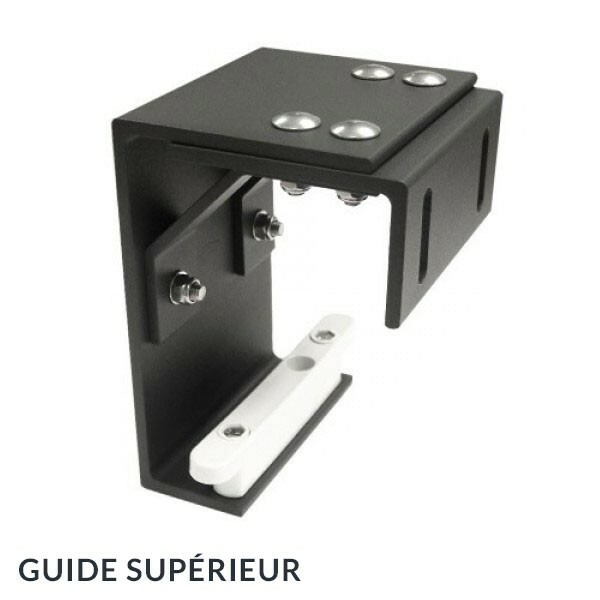 EMALU are therefore very resistant to strong external shocks. 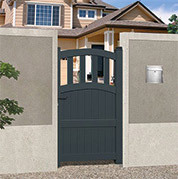 EMALU coats the gates with thermo lacquering protection Qualicoat. 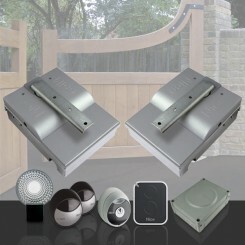 This means that EMALU gates maintain their appearance and strength for many years. 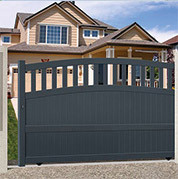 EMALU gates do not rust, warp or corrode over time. 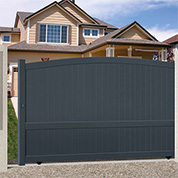 Another big advantage of EMALU gates is that they require very little maitenance. 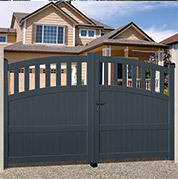 All the gates need is some water and non corrosive product, a quick wipe and the gate is back to its original shine. 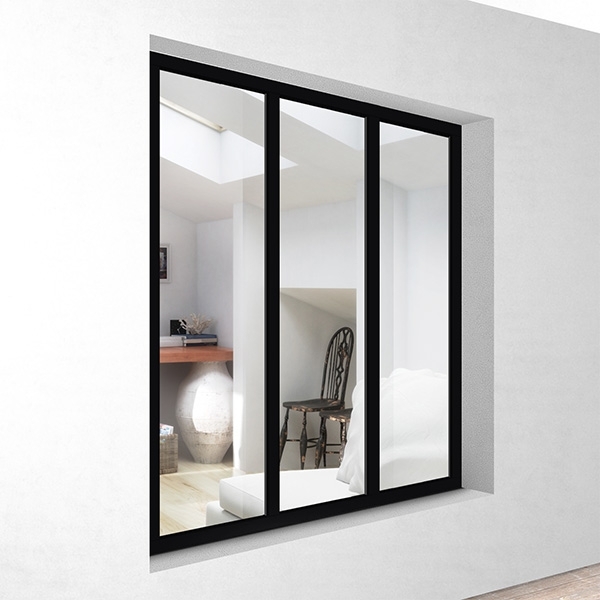 The EMALU sliding gate HIBIKI really is a uniquely modern design. 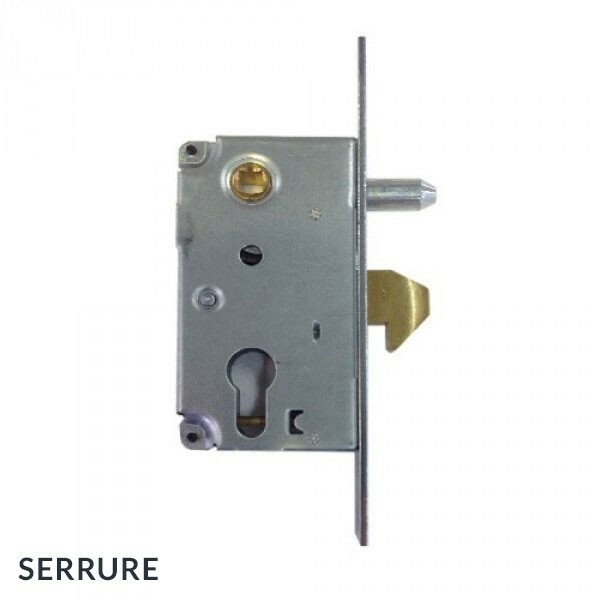 The sliding gate HIBIKI will add an elegance whilst providing security to your home. The sliding gate HIBIKI is ideal for homes whose driveway is on a slope, or lacking in space. 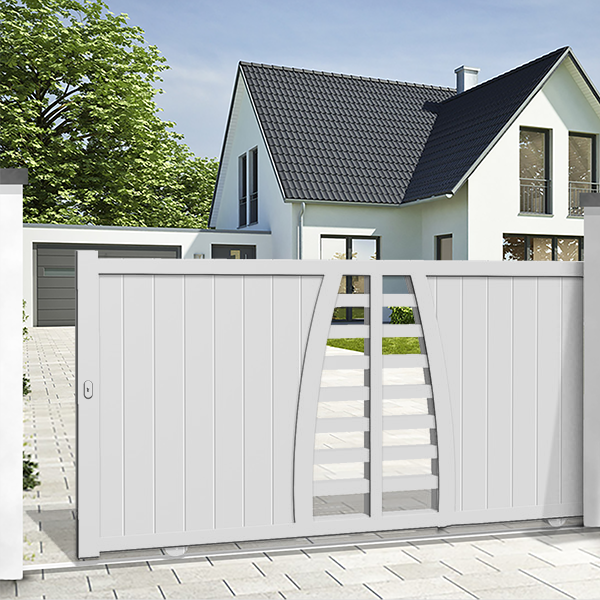 The sliding gate does not need, like swing gates, a large front or back opening space. 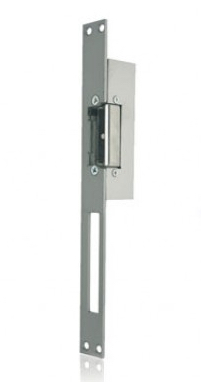 In fact, the sliding gate can be fitted in quite narrow spaces. 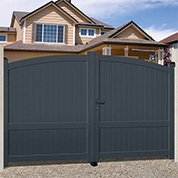 All the sliding gate requires is the same clearing space on either side so that the gate can fit. 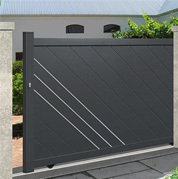 The sliding gate can either open to the left or the right in a lateral manner. 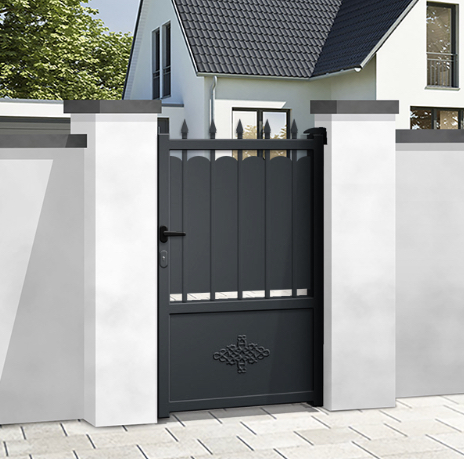 The sliding gate HIBIKI is a single straight leaf design with the added feature of a semi open leaf in the centre. 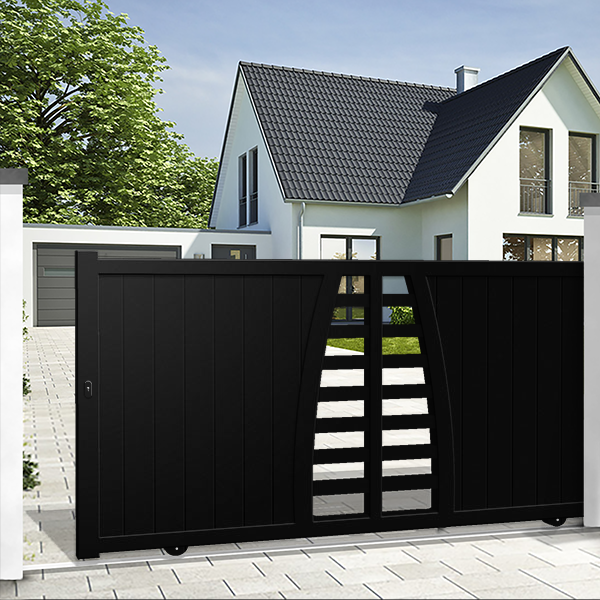 EMALU offers the possibility to customise the gate and tailor it to your home. 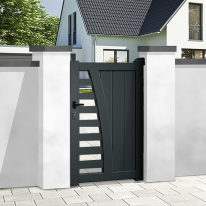 The sliding gate HIBIKI is available in six colours: blue, black, white, green, burgundy and anthracite grey. 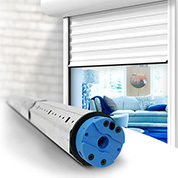 No need to worry about installing the sliding gate HIBIKI. 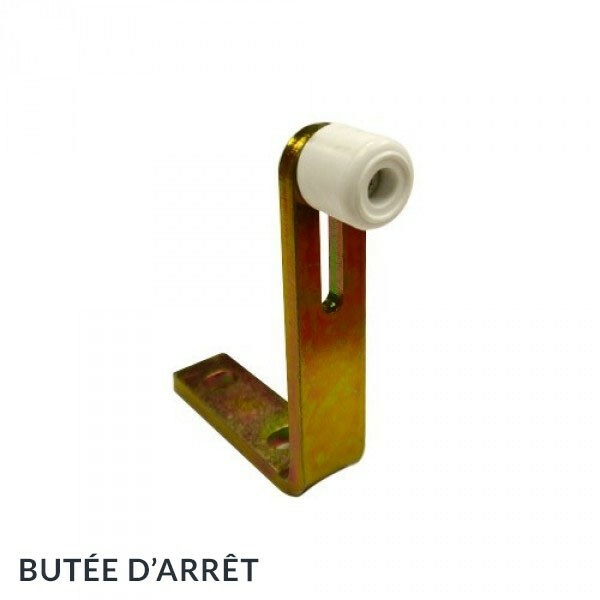 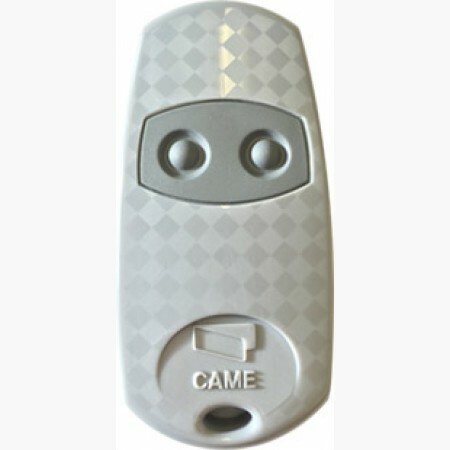 All EMALU gates are easily fitted using a simple and straightforward method. 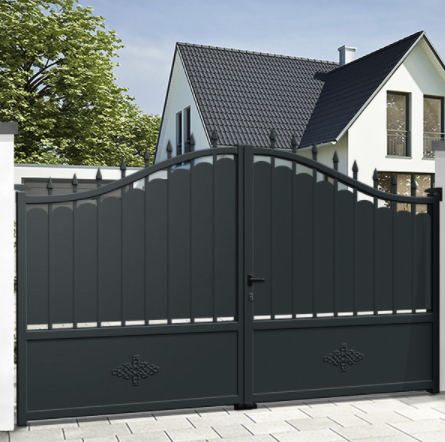 Owing to its lightness, aluminium gates are easily handled. 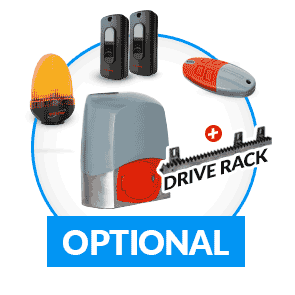 However, getting out of the car in the rain or leaving the warmth of your home to open or close your gate is not desirable. 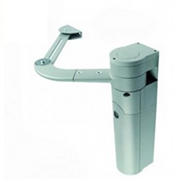 For this reason, we suggest adding an automated motorised system to the EMALU sliding gate HIBIKI. 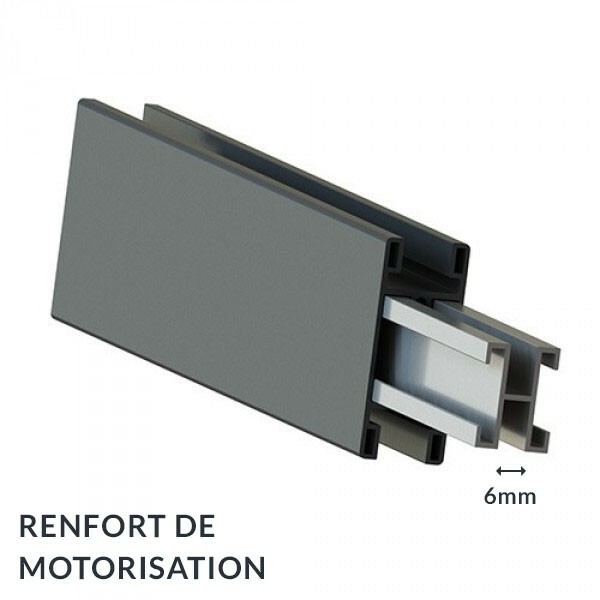 All EMALU can be easily fitted with a motorised system. 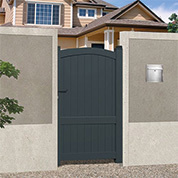 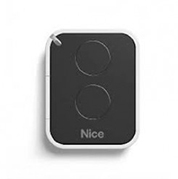 Adding this feature will most certainly add to the ease of your daily life and use of the gate. 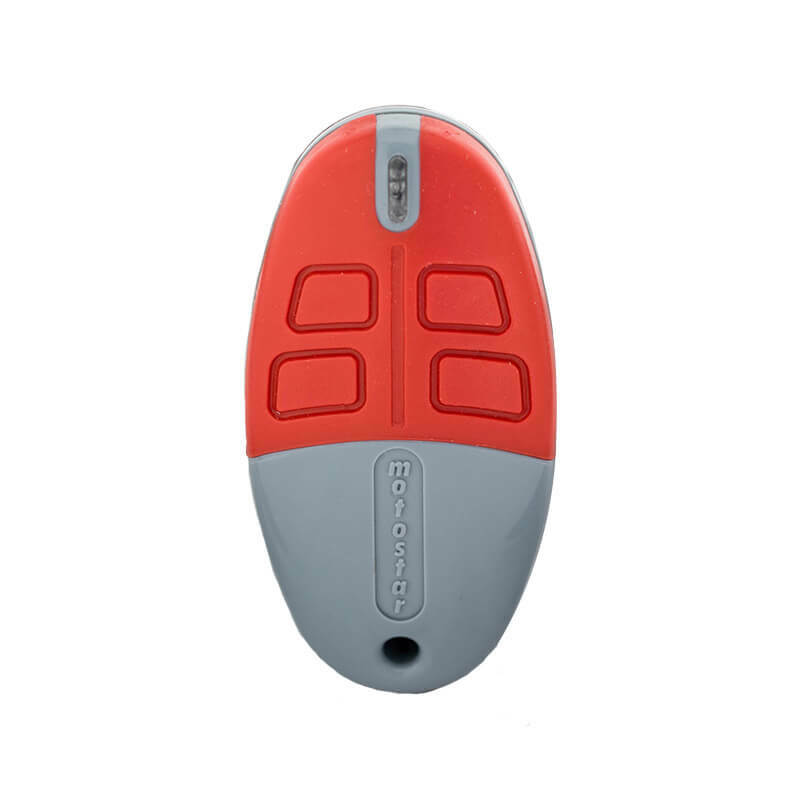 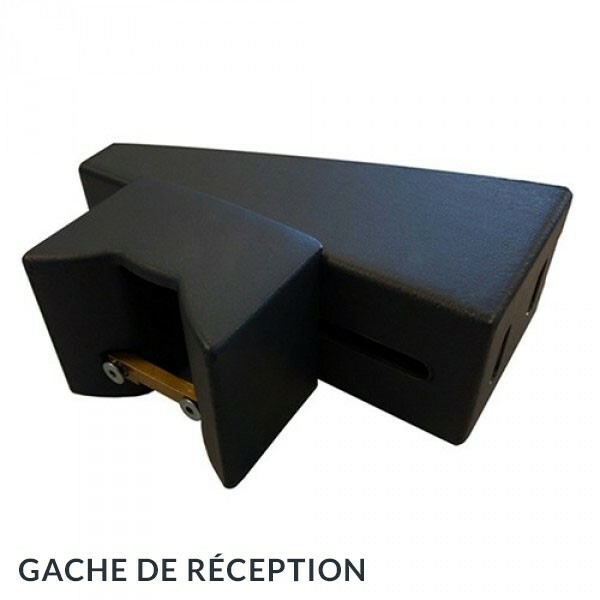 By clicking a button, you will be able to open or close the sliding gate. 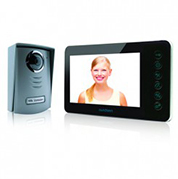 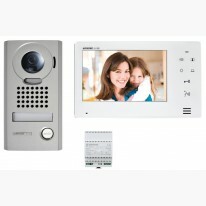 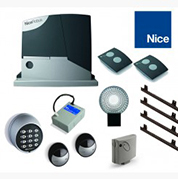 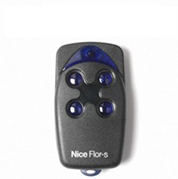 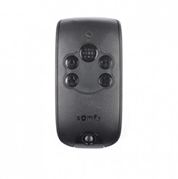 This will also provide an extra layer of security to your home. 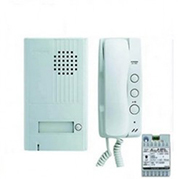 You can control who comes in and out. 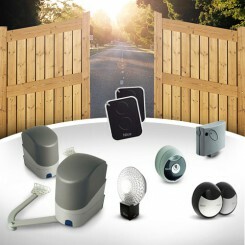 With all these advantages, do not wait a moment longer and come discover the EMALU sliding gate HIBIKI on mistergatesdirect.com. 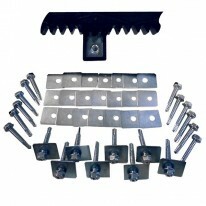 On mistergatesdirect.com we offer the best quality products on the market at unbeatable prices!